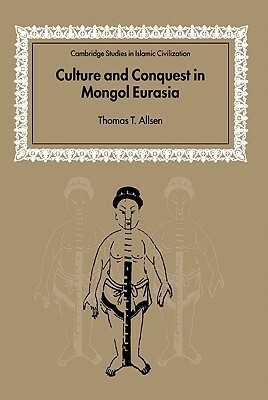 His two books on culture - cross-culture - under the Mongols have changed the arena. We're wrestling in a different arena, since. Sign into Goodreads to see if any of your friends have read Culture and Conquest in Mongol Eurasia.